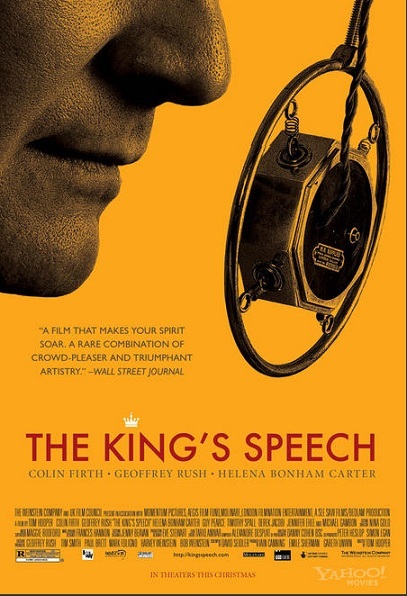 Christopher Hitchens has some words for whoever wrote the screenplay for The King’s Speech. The memoir is about to go to another level: Jesse James to write a book. Justin Taylor talks to Impose. Libyan air force pilots don’t want to drop bombs, so they’re seeking asylum in Malta. Ezra Klein does the math to see if state and local workers in Wisconsin are overpaid. George Bush (the first) and Bill Clinton to open a center for political civility. Because everybody in Park Slope is rich.